Strategic consulting- Support research Analysis. Exploration of new ideas for creating business and design strategies. 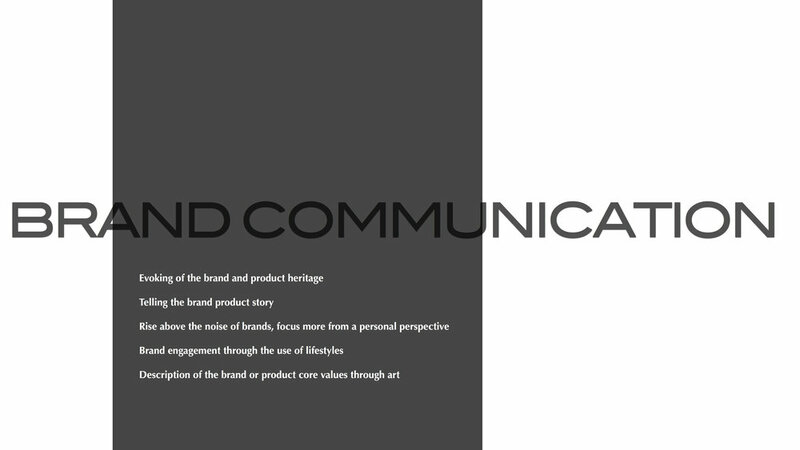 Brand consulting - Interpretation of image, Self analysis. 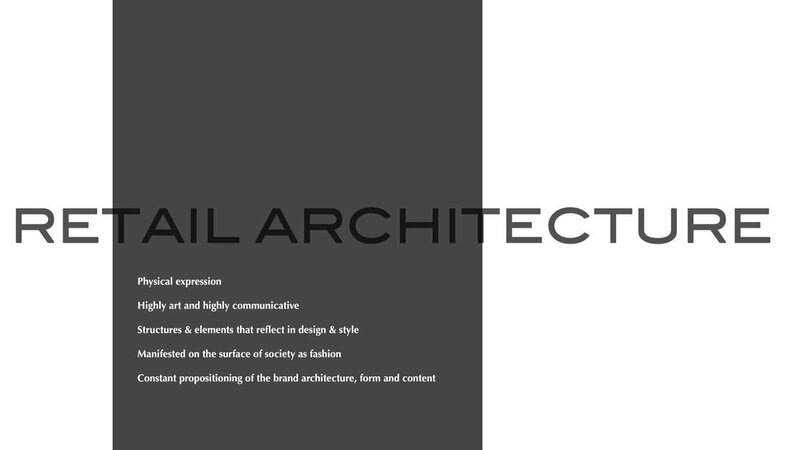 Architectural concepts - Concept direction, Integration of brand, Sustainable consultation. Commercial interior design - Retail, hospitality, High-rise/condos, Healthcare. Communication - Artistic direction, Graphic/Signage direction. 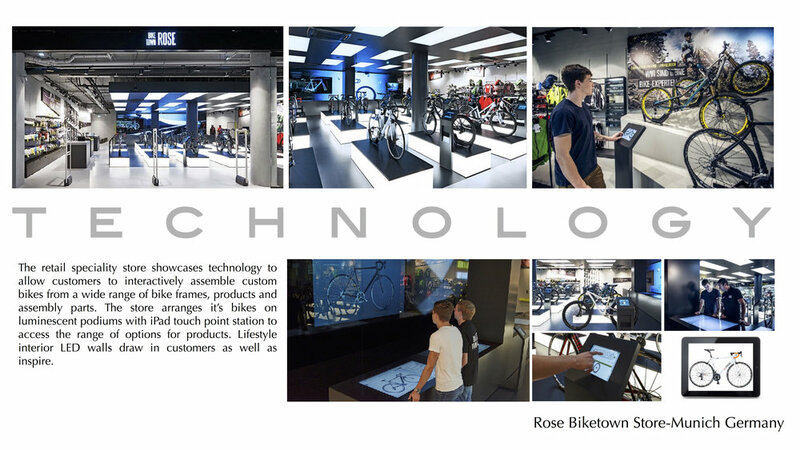 Design Development - Space planning, Merchandize integration. Conceptualization -Conceptual renderings, Design direction for 3D visualization, Keynote presentations. Project implementation - Product design, Fixture and furniture design, General cost analysis. Creative Director for firm- Provide design leadership, development of strategic direction, design communications, Graphic and artistic direction. Manage studio, develop relationships with clients, support business development and marketing of firm. Retail design and strategy leader supporting the lifestyle studio on retail and hospitality projects including client development. Collaborated with other Gensler offices throughout the United States on strategic direction, retail design and branding. Creative Design Director for Studio 2- Department stores and international projects- latin American and Caribbean markets. Provide leadership for design studio, develop strategic direction, design communication, graphic and artistic direction. leading studio design team and support development and documentation/specifications. presentation of concept to studio and group. Project management working directly with clients, architectural support and outside consultants. Creative Design Director for studio 1- Department stores and international projects, European and asian markets. provide leadership for the studio, develop strategic direction, design communication, graphic & artistic direction. Leading studio design team and support development and documentation/specifications. Support and supervise the interior design team/studio. Collaboration with the architecture design team in the development of hotels and high-rise apartments. responsible for communication of design direction and development. 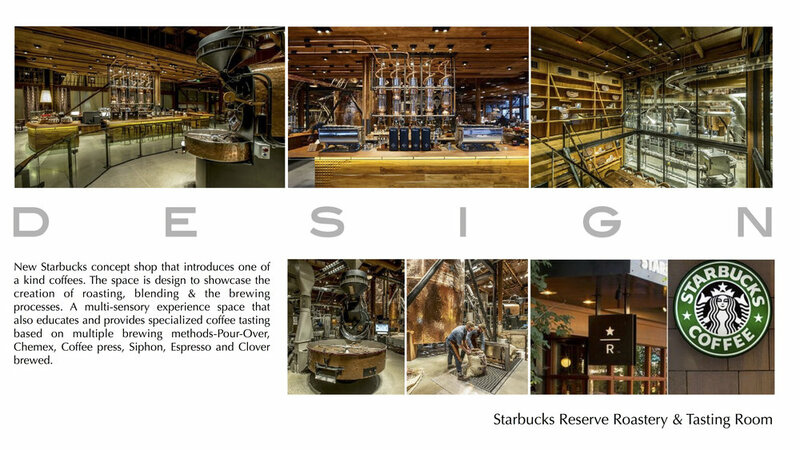 Directed design for all commercial projects specializing in retail and hospitality. Managed relationships with clients and consultants. Supervised studio in the design development and documentation and specification and construction administration.